Four Free Ebooks! More on the way! 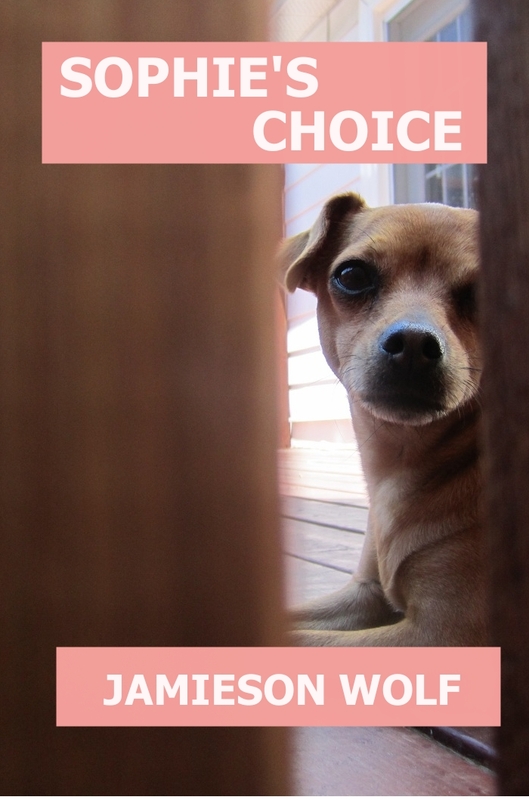 Wolf Flow Press is celebrating the release of Sophie’s Choice in Paperback and eBook! So, right now, you can download the following four books free for five days for your Kindle, iPad, iPod Touch and Android devices! Sophie’s Choice! Well, the eBook edition at any rate. Stay tuned for a little bit about Sophie’s Choice and make sure to click away and download those free eBooks! ← The Freaky Flashes Blog Tour!